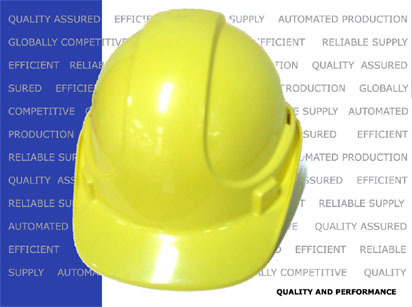 Our committed staff, advanced machinery and efficient plant will ensure your requirements are consistently met. Our large scope of machinery allows us to manufacture not only large bulky products, but also the smaller items which go with them. Continuous operation helps maintain consistency through batches, and allows us the advantage of short lead times. Large on site storage allows efficient logistic management and order fulfillment. Our facilities handle B-Double Semi trailers and 40ft Shipping containers. We have 2 x 150tonne Two Colour Machines.